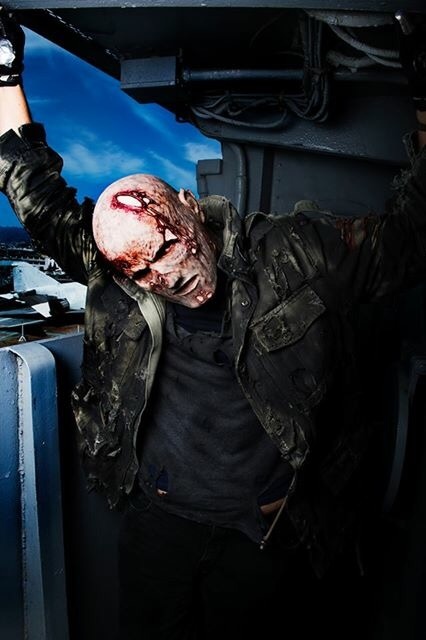 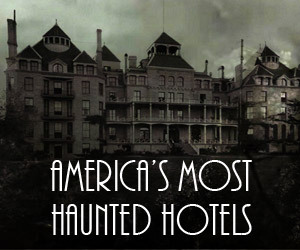 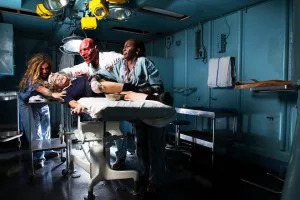 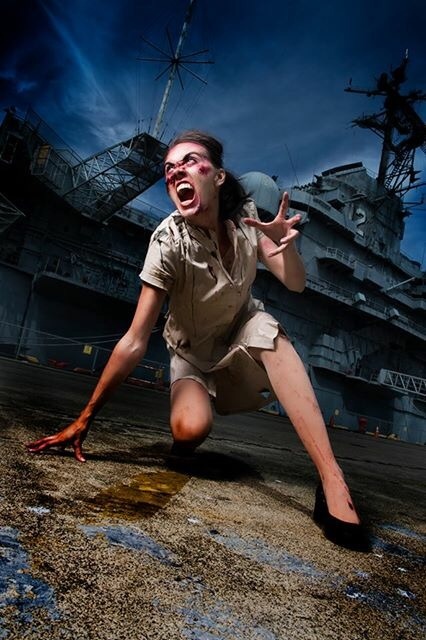 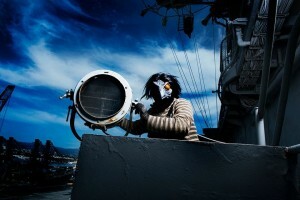 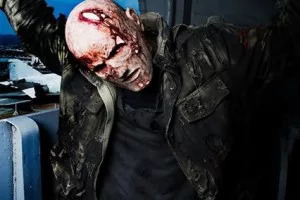 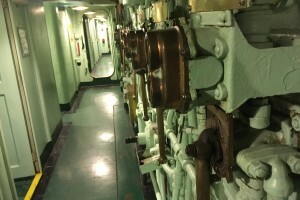 The worlds only professional haunted attraction based aboard a real aircraft carrier. 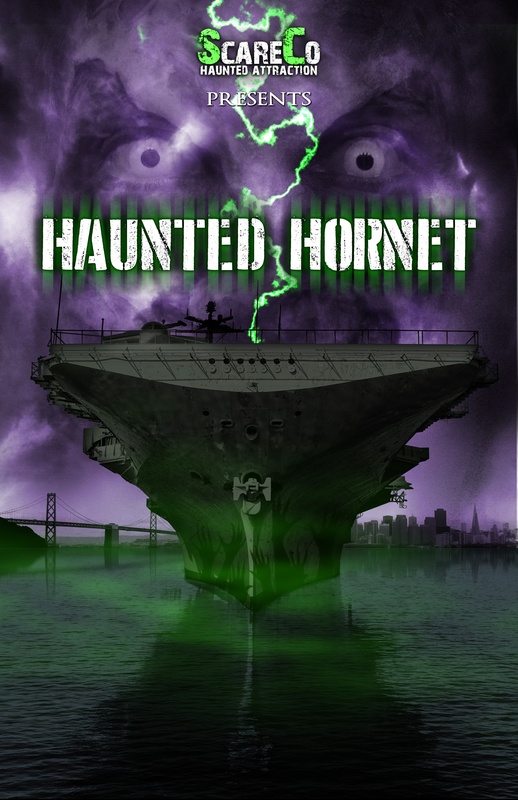 The USS Hornet aircraft carrier is known as one of the most haunted vessels on the water and has been featured on numerous television shows. 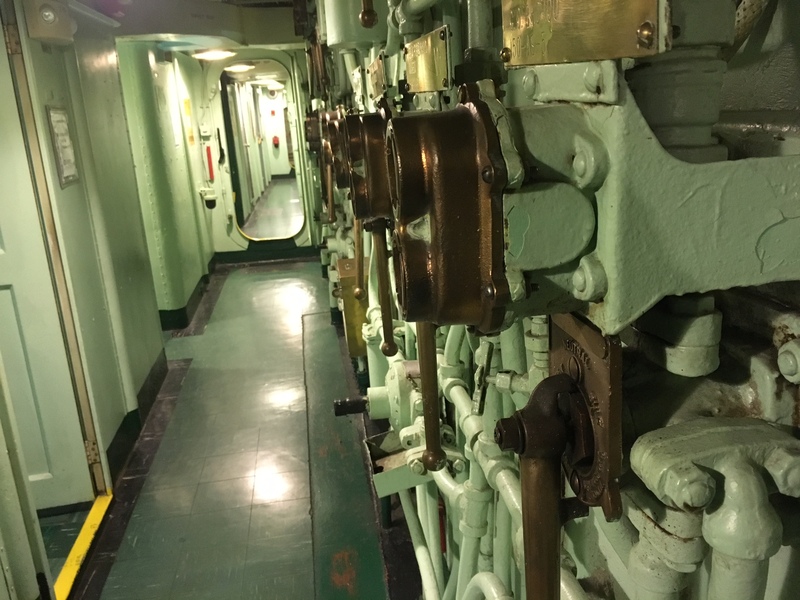 The ship was the original recovery vessel for the Apollo lunar missions and still houses many artifacts from her storied career. 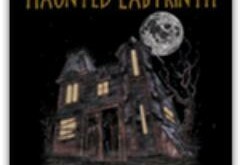 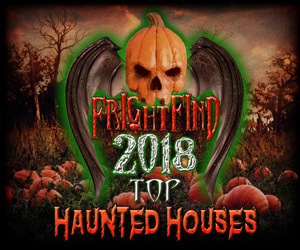 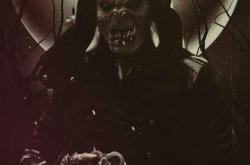 Now you can experience the horrors yourself at Haunted Hornet.